Valencia is known around the world for its famous exuberant festivals such as “Fallas”, “La Tomatina”, as well as for living in a Flamenco rhythm. Valencia is a traditional city situated on the Mediterranean coast; its traditions are particularly evident in its old town, which is filled with medieval architecture. The city spreads out around its port and is flanked by rolling hills. There is never a moment’s boredom in Valencia. 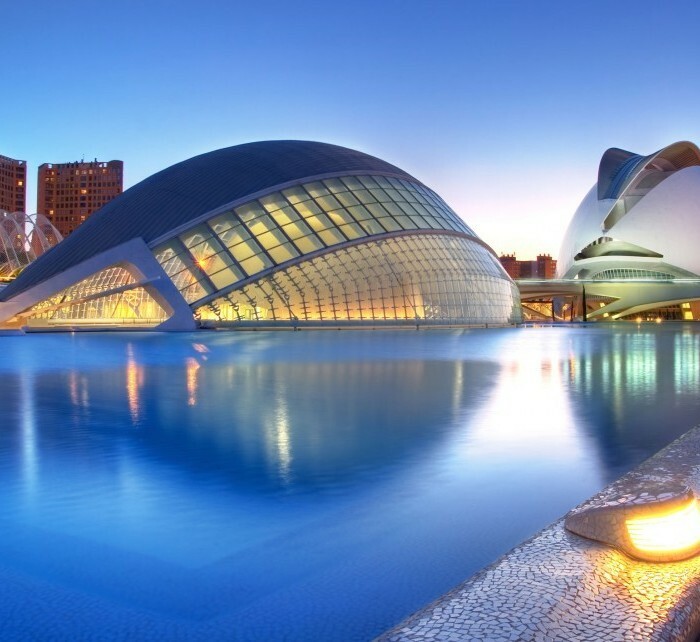 Book cheap flights from Sofia to Valencia with Flyhi.bg. We offer low cost airlines tickets such as Wizzair, Ryanair as well as traditional airlines tickets. The informational table of direct flights contains the information about the cheap direct flights from Sofia to Valencia organized by the airlines. The flight schedules of the airlines help to plan a trip in a easy way and find the cheapest flight from Sofia to Valencia. Knowing the low cost airlines‘ schedule from Sofia to Valencia, you may perform a more detailed search for the cheapest flights. While selecting the flight, Flyhi.bg suggests paying attention to the flight schedules of the low cost airlines such as Ryanair and Wizzair. Normally, the low cost flight airlines operate low cost flights on business days; therefore, while searching for the cheap flight tickets, it is important to select the flights operated in the beginning and end of week. To obtain the cheapest flight tickets, it is recommended to book them not later than 6-8 weeks until the date of flight with the low cost airlines.